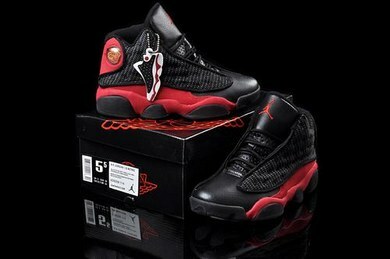 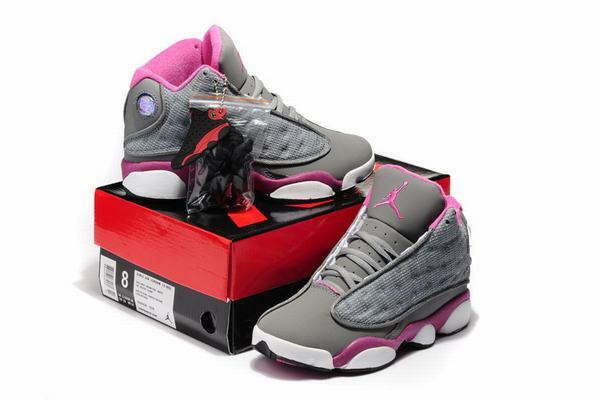 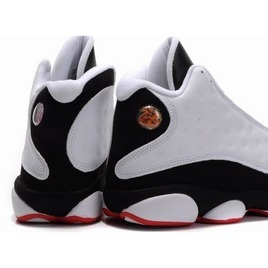 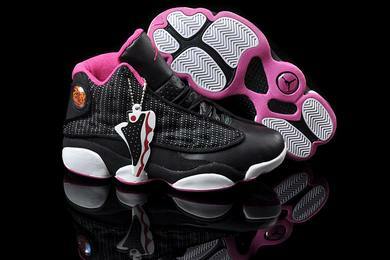 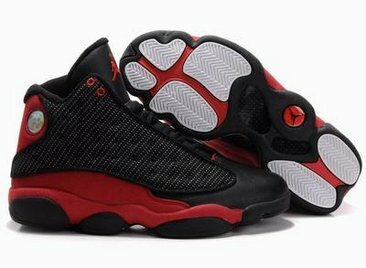 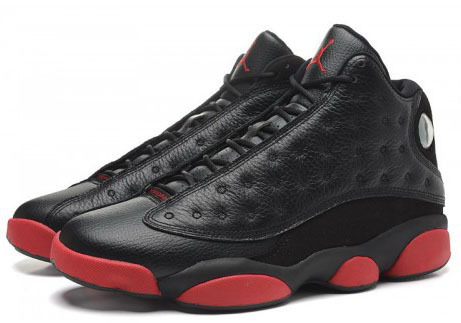 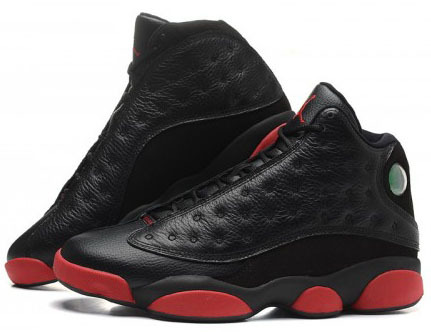 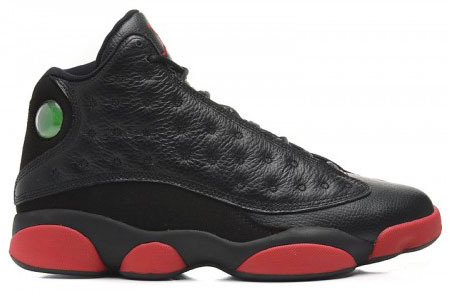 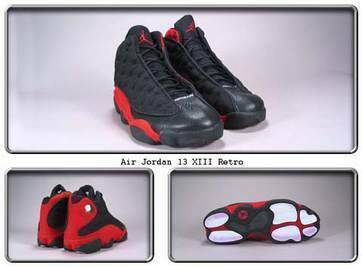 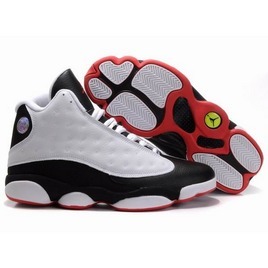 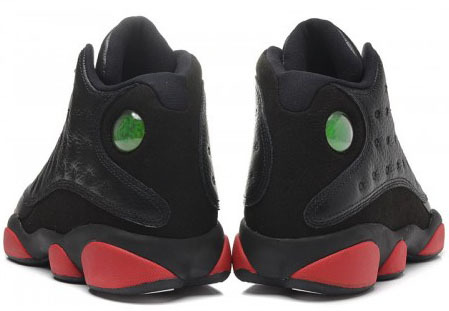 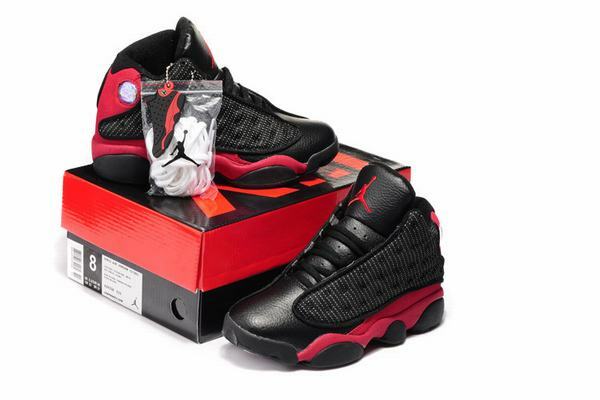 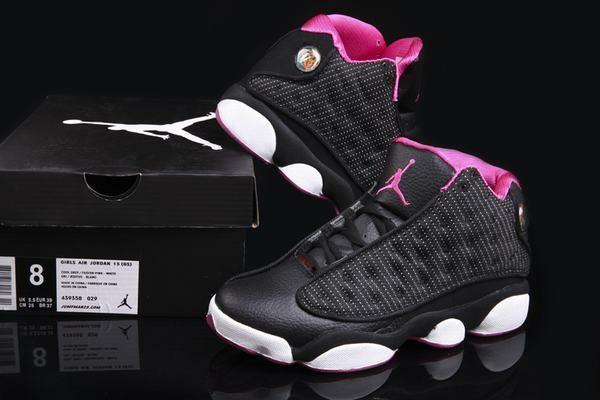 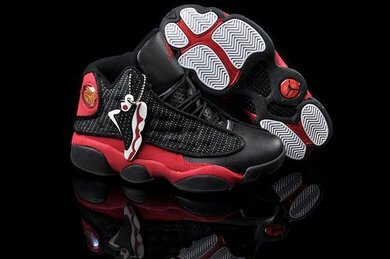 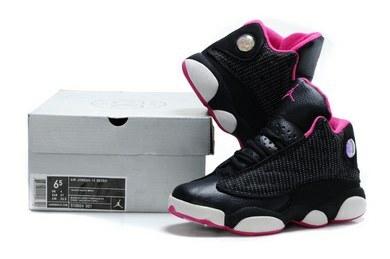 Authentic 414571-003 Air Jordan 13 Retro Black/Infrared 23-Black Another new colorway of the Air Jordan 13 Retro. 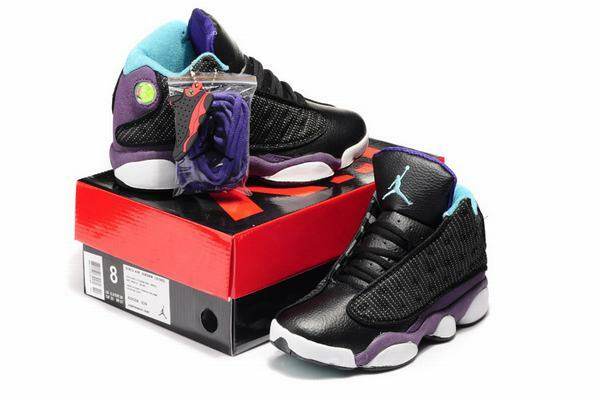 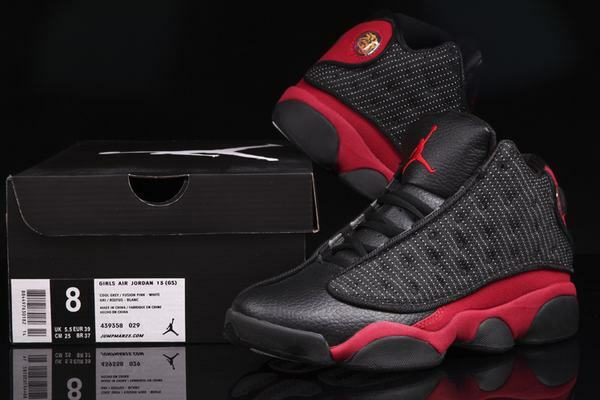 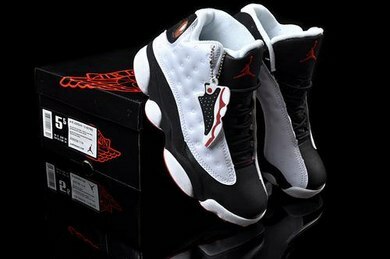 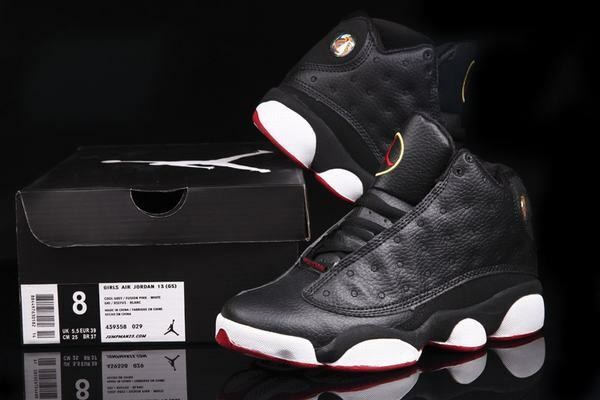 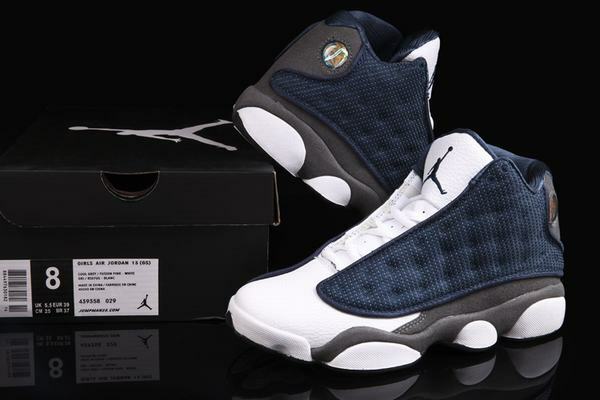 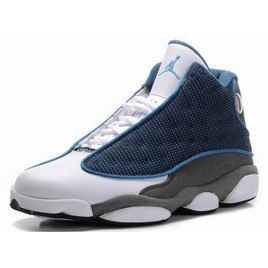 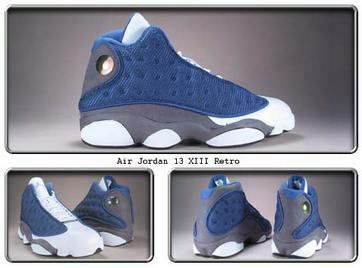 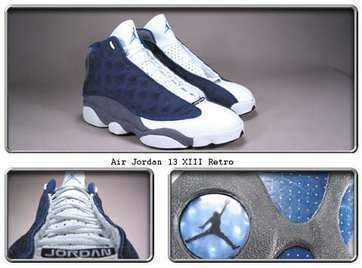 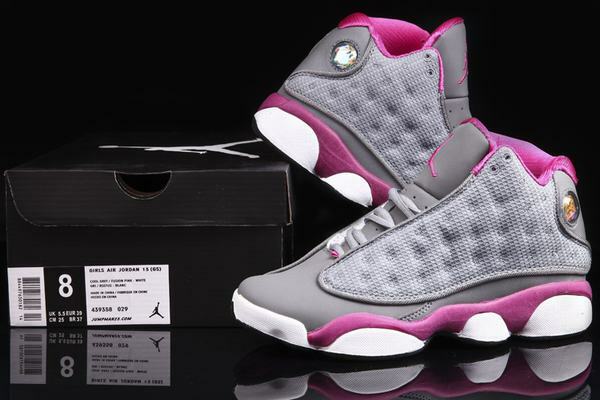 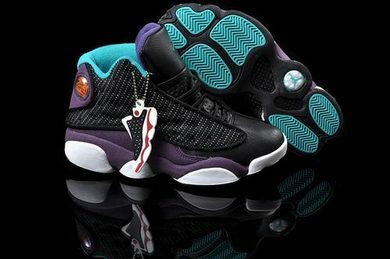 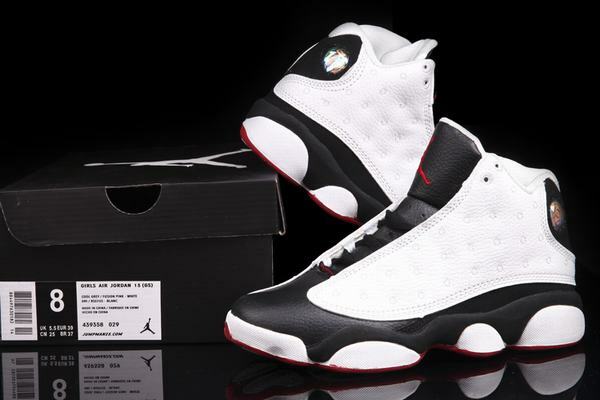 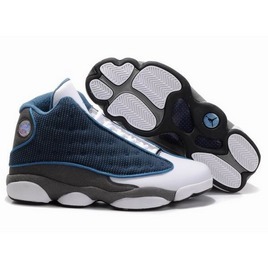 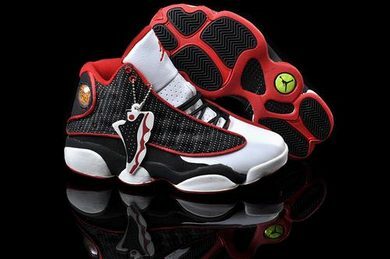 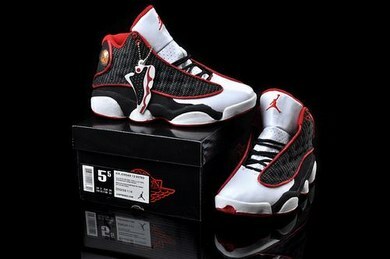 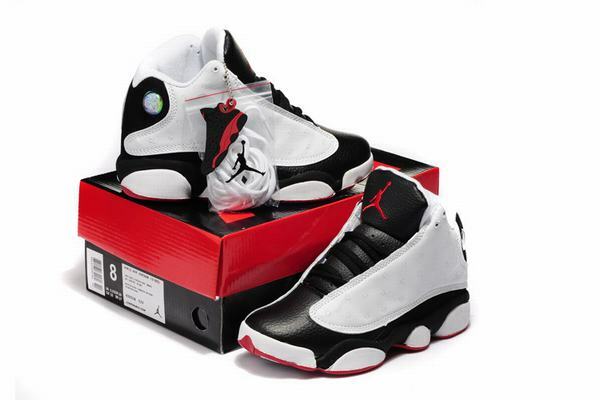 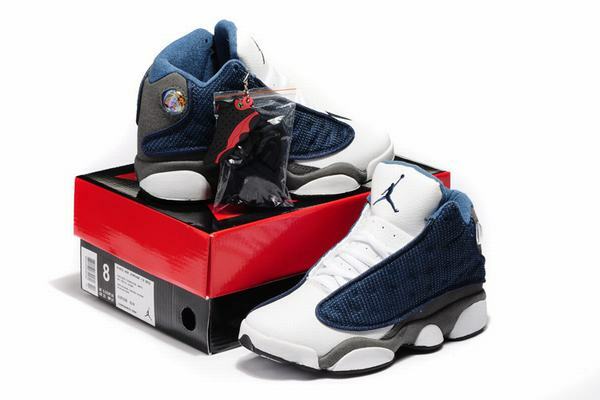 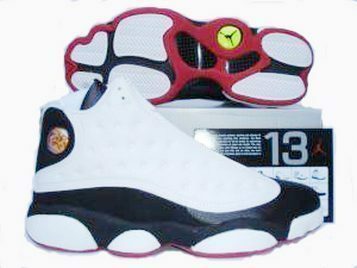 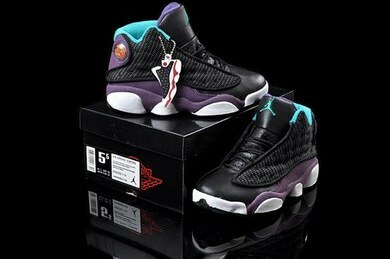 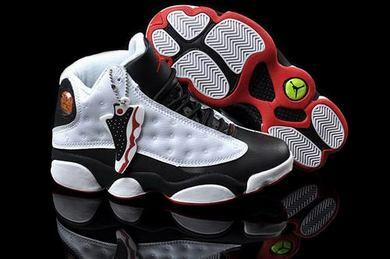 Very similar to an original player exclusive, made for MJ back in 1998. 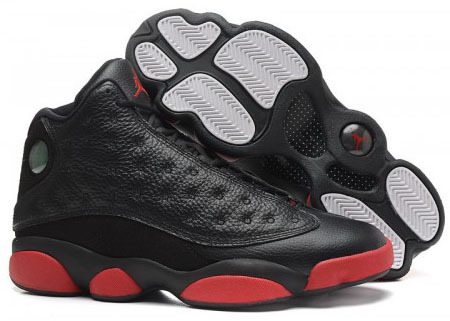 This pair comes in black and infrared 23. 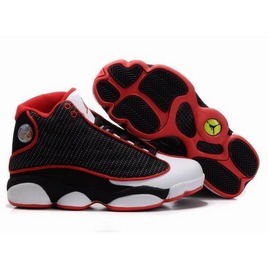 Featuring a black-based upper with an infrared 23 midsole and a black outsole. 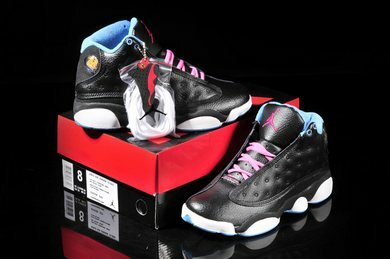 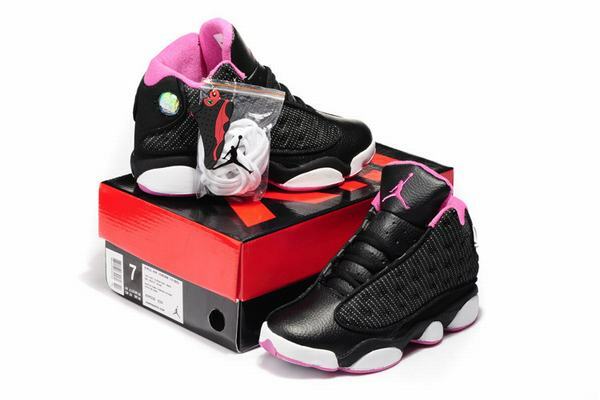 A general release, look out for them at select Jordan Brand accounts worldwide in mid-December of 2014.They will also be available in full-family sizing, running down to toddler.